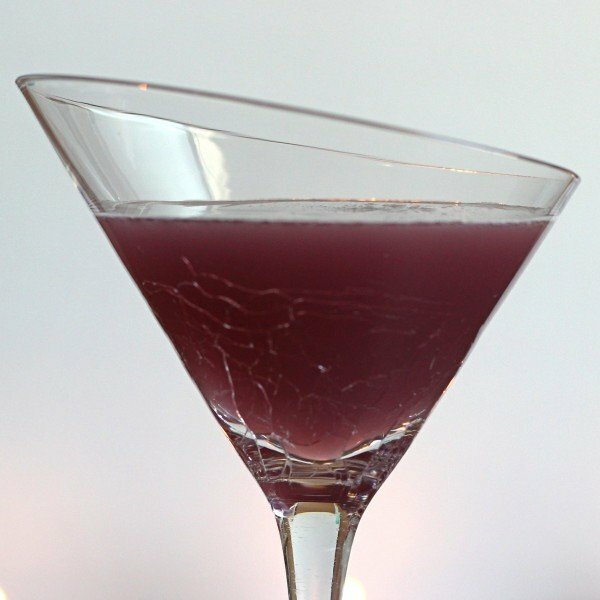 The Purple Turtle cocktail blends the flavors of cranberry and orange with coconut. And when I say blend, that’s what I mean. The coconut does not take over in this recipe. 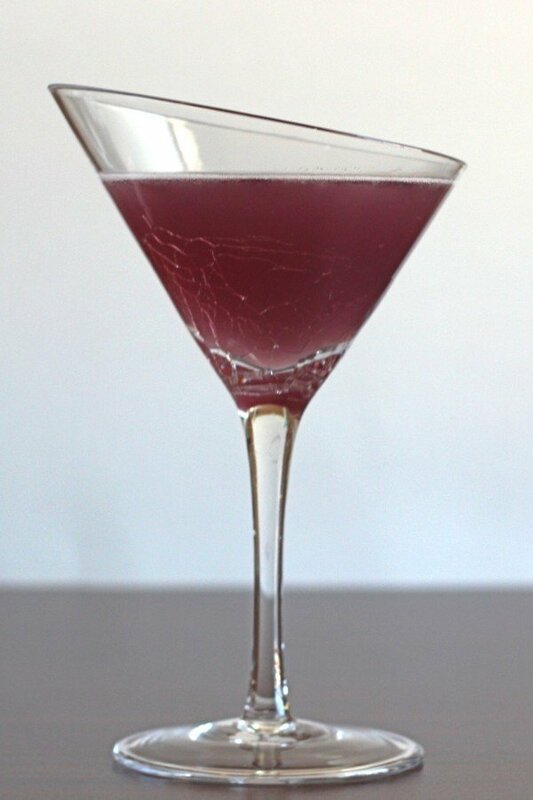 It adds a mellow note that rounds out the tartness of the fruit juices, giving them a needed touch of sweetness. This drink has a rather unique flavor. It’s ideal for anytime you want something fruity, but more tart than sweet. It works well with mild, savory dishes like a couscous, risotto or pasta dish with a butter, oil or cream based sauce. It also works well as a lightly sweet dessert drink. It’s actually a bit light on the alcohol, using two ounces of lower proof liqueurs, so this is a good drink for a night of dancing or just hanging out with food friends. Fill a shaker with ice and pour in all ingredients. Shake until chilled and strain the mixture into a cocktail glass.